Whether it’s a family holiday, romantic getaway or a break with friends, if you’re looking for a place to unwind or get your pulse racing, want beautiful landscape, fantastic things to do, attractions, events and amazing food at your finger tips, Devon is the perfect destination. With unspoilt coast and countryside all around, the landscape of South Devon is the perfect backdrop for a relaxing escape. Take a stroll around some of the many historical sites scattered across the region or relax and watch the world go by and enjoy the views, sample some wonderful fresh local food or be pampered at a luxury spa, spot wildlife in one of the many nature reserves or spend an afternoon shopping, your break to South Devon doesn’t have to be stressful. With 3 Areas of Outstanding Natural Beauty, a World Heritage Coast, a National Park, over 125 miles of stunning coastline, acres of unspoilt countryside, two vibrant cities and an amazing mixture of coastal and rural towns and villages, South Devon encompasses the very best the country has to offer. 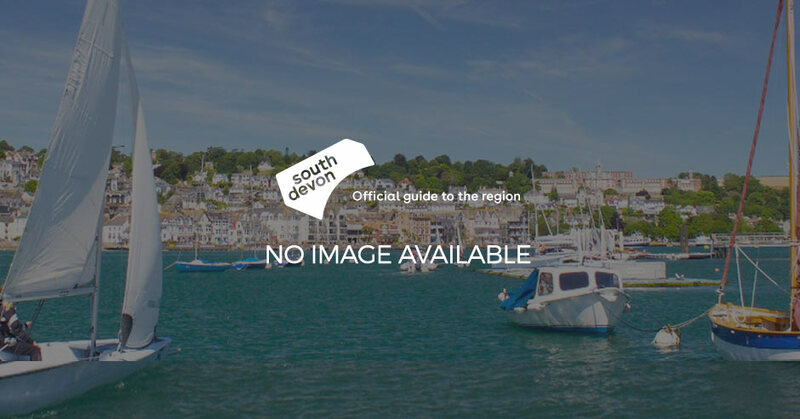 If you look at our map you will see the South Devon coastline runs from Seaton to Plymouth and offers some of the UK’s best beaches, with breathtaking sandy expanses, stunning secluded coves, rugged historic cliffs and lively coastal resorts. The landscape is totally unique and no two beaches are the same. From the rolling countryside, to the wilderness of Dartmoor National Park and the undulating hills of the countryside around Tiverton to the winding river valleys leading to the coast, this diverse landscape is peppered with an array of towns and villages from quaint, traditional, rural communites, diverse waterside market towns such as Salcombe, Dartmouth, Newton Abbot, Exmouth, Sidmouth, Teignmouth and Dawlish to vibrant city centres such as Plymouth and Exeter, all offering their own unique charm. South Devon is an adventurers paradise and the perfect destination for an action packed break. With everything from watersports, horse riding or quad biking, a trip to the races, a day at a theme park or attraction on offer, your days will be jam packed with excitement. With miles of footpaths and coastal walks, cycle paths and waymarked routes criss-crossing the county an active break spent cycling or walking is a great way to explore the breathtaking landscape. Wherever you stay in South Devon you are only a short distance from the heart of the countryside or views of the coast. From luxury hotels to boutique bed and breakfasts, coastal self catering apartments to charming holiday cottages, family friendly holiday parks to chic glamping sites and amazing wedding venues - whether you are looking for a budget break or luxury getaway with the great range of accommodation available across the region, you’re sure to find your perfect nights stay waiting for you. Do you really need convincing? Probably not but we've listed the top reasons to visit South Devon anyway! Find out about crafts attractions, galleries and arts and crafts events in Teignbridge. Learn more about the 2019 Devon County Show in this guest blog post. Explore some of South Devon's beautiful pub gardens in this guest blog post. It's Salcombe Crabfest on the 5th of May! Find out more about the event in this guest blog post. Explore our top, instagrammable spots in Kingsbridge and around the town. Devon's Top Attractions have been working hard to spruce up the county for the upcoming Easter and summer ahead. Explore dog friendly accommodation and places to visit in Honiton, Axminster and Colyton. Find out about walking in Seaton in this guest blog post. Discover more about Dawlish Walking Festival, taking place from the 27th of April to the 5th of May.